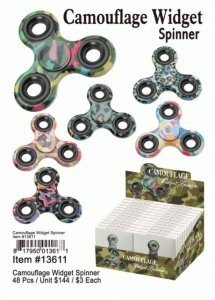 People Use Fidget Spinners To Help Them Stop Annoying Habits & Occupy Their Mind. 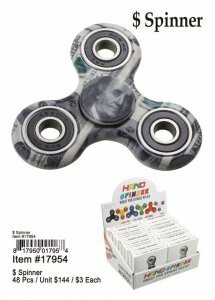 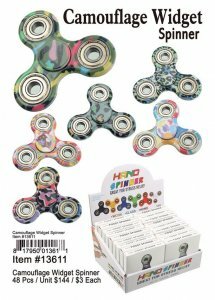 Some Habits That People Use Fidget Spinners To Stop Are: Nail Biting, Smoking, Tape Rolling, and Other Habits. 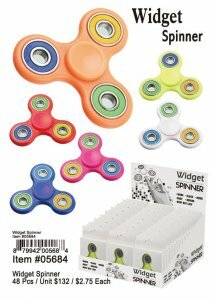 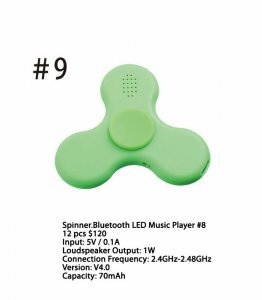 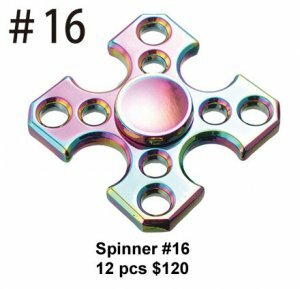 Fidget Spinner Helps you Occupy Your Mind & Reduce Unnecessary Stress. 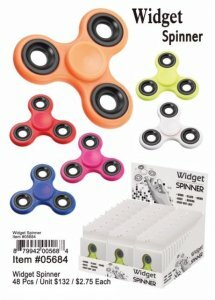 Ideal For Office Environments. 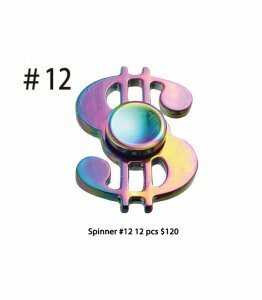 HANDHELD ERGONOMIC DESIGN: Ergonomic Curved Shape Designed For Fidgety Hand, Our Spinner Is Easy To Carry, Small, Simple, Discreet, Comfortable And Fun, Effective For Focus & Deep Thought. 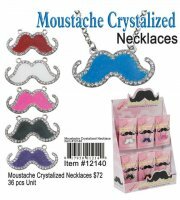 LAST FOREVER: Dirt Resistant With Smooth & Sheen Finish. 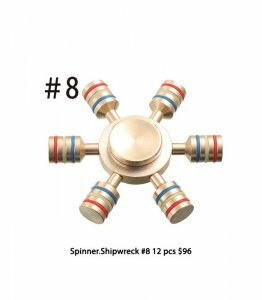 No Repair, Oil, Maintenance Needed! 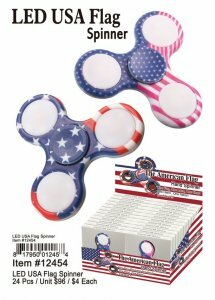 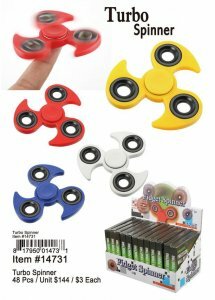 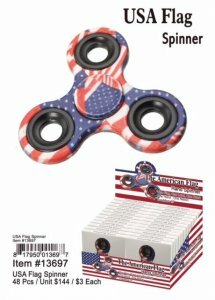 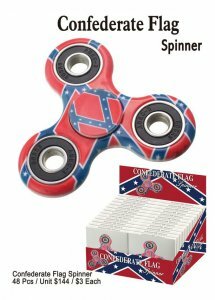 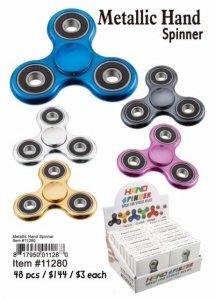 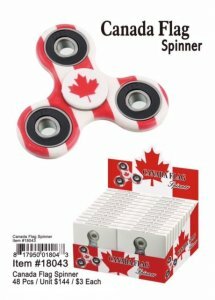 Simply Flick And Spin For Hours With One Or Two Hands! 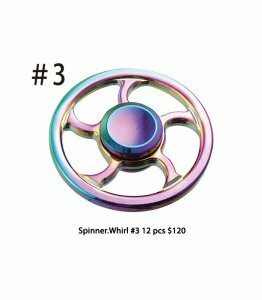 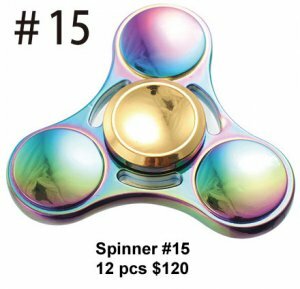 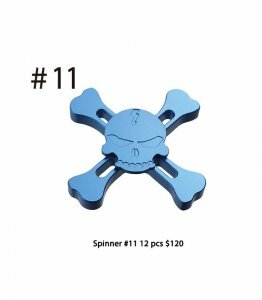 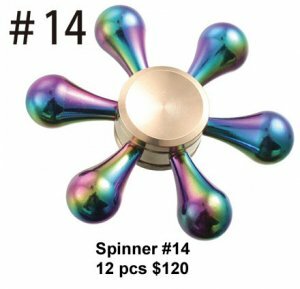 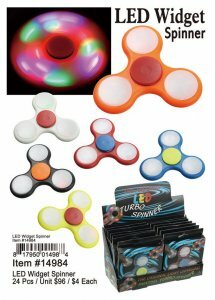 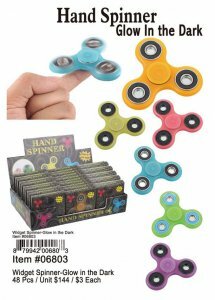 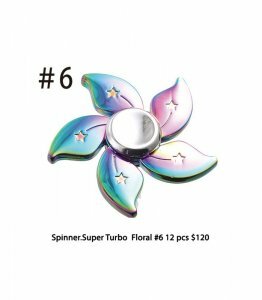 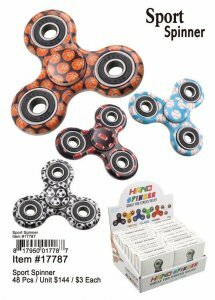 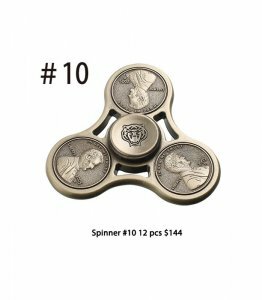 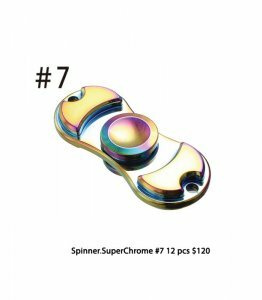 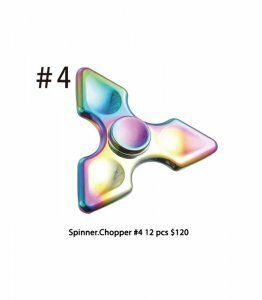 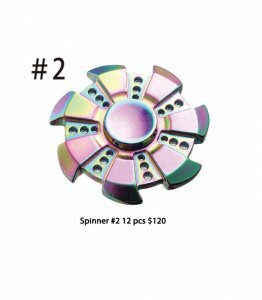 ⇒ Hold Spinner In One Hand & Use The Other Hand To Spin It Rapidly Using Small Continuous Strikes To Keep It Spinning Indefinitely With Practice Spinners Can Be Spun Using One Hand Only Using The Fingers Of One Hand To Stop And Start Spinning. 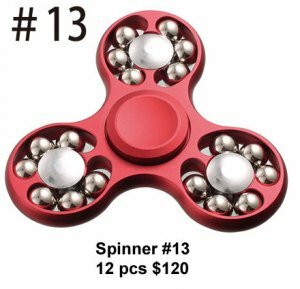 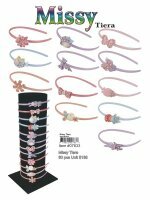 ⇒ These Are Perfect Pocket Pieces For People Wanting Something Small, Simple, Discrete And Fun-Also Effective For Focus, Stress Relief And Deep Thought.